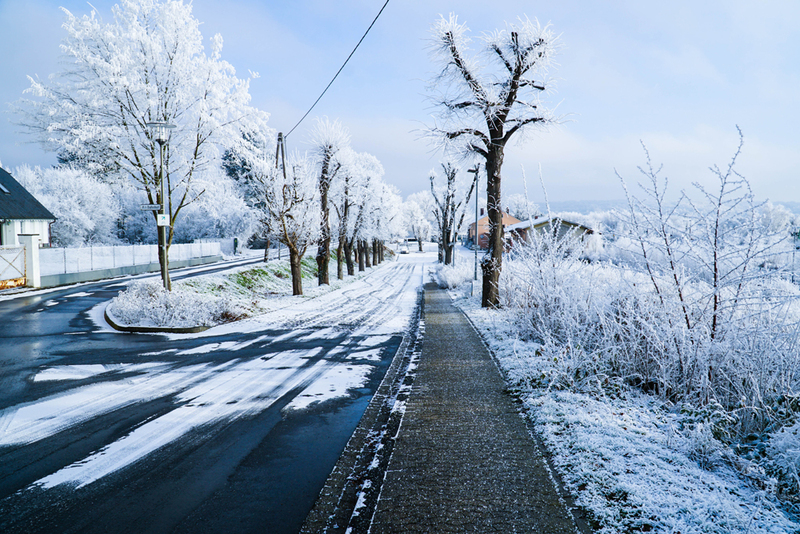 As winter approaches, it's time again to consider the safety of person and property from the very real threat of snow caused injury, potential for personal injury litigation, and property damage. Understandably, the more snow falls that occur on top of already fallen snow, the bigger the threat and labor involved in the snow removal becomes. This makes it vitally necessary to continuously engage in snow removal efforts after every snowfall throughout the winter months. When heavier snow falls happen with greater frequency, property owners can (and do) get overwhelmed with the time and labor involved in snow removal. 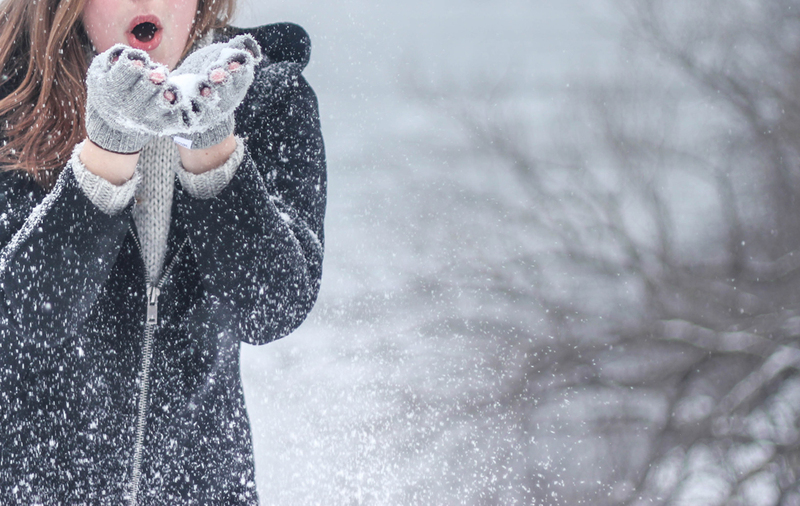 For this reason, many savvy property owners contract snow removal services from professionals on an ‘as needed’ or continual ‘running’ basis throughout the snow season. In Idaho Falls, snow removal efforts are the responsibility of the property owners, both residential and commercial. This responsibility also extends to the sidewalks bordering the property. Whether it’s a private residence, rental or leased property, commercial property, or business; the task of snow removal from the sidewalks is the responsibility of the property owner. This is important to consider due to the fact that the safety of others using sidewalks bordering homes and businesses is dependent on the properties owners efforts to keep these sidewalks clear of snow and ice. Alongside regular snow removal efforts, ongoing countermeasures such as the application of traction materials or ice build up prevention compounds should be utilized as well. Ice removal concentrates it’s efforts on the removal of ice buildups that are or could become problematic. Ice buildups occur not only on ground surfaces but on buildings and homes as well, most commonly on the roofs of these structures. Another common problem is the ice buildup that happens as snow covered driveways are driven on and parked upon. As the un-removed snow is driven on, it is compacted by the vehicle’s weight and forms thick ice sheets on driveways. These thick ice sheets then pose a slip hazard not only for persons walking on the surface, but for vehicle traction as well. 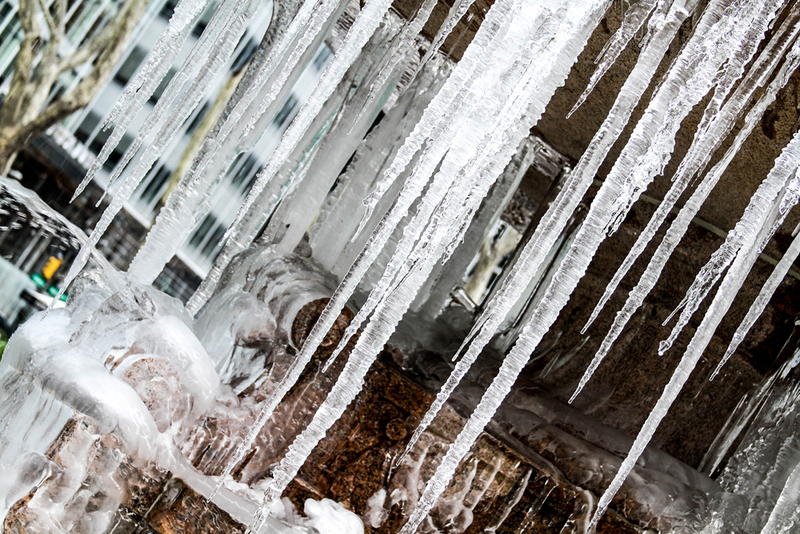 These problematic ice buildups can pose a danger to health by contributing to falls or accidents leading to injuries. Also, ice buildups pose a real danger to property buy causing stress on structures due to weight of accumulated ice, the ‘wedging’ effects ice has due to its expansion, and the forming of ice dams in which a ridge of ice forms around the edge of a roof. These ice dams trap water and prevent drainage from the roof, leading to leaks that can enter the home and damage the roof itself, ceilings, insulation, and walls. Included in both residential and commercial ice removal services, the skilled staff at New Leaf Landscape Design and Maintenance have seasons of experience in tackling a wide array of Idaho Falls ice removal challenges, making ground surfaces safer and keeping building structures sound.